All BONNEVILLE GARDEN homes currently listed for sale in Salt Lake City as of 04/19/2019 are shown below. You can change the search criteria at any time by pressing the 'Change Search' button below. 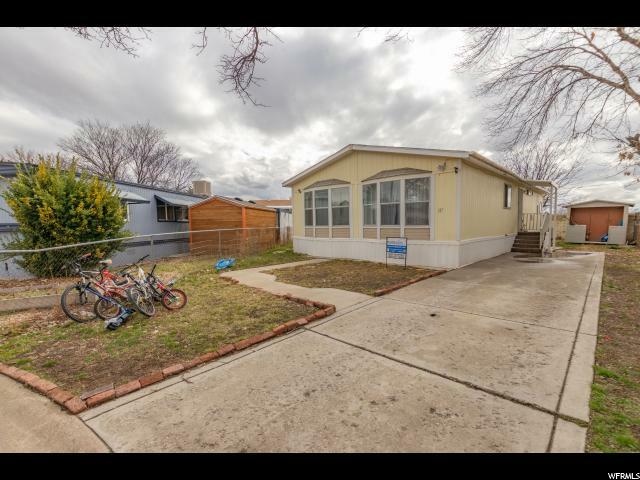 "Beautiful double wide , has new carpet in the living room, bath and 2 rooms, and the kitchen has new Linoleum , it's really close to everything the freeways and close to down town, bring an offer , it's a Good opportunity if you are dreaming to buy your own home. buyer to verify your all inf. SELLERS ARE MOTIVATED. " 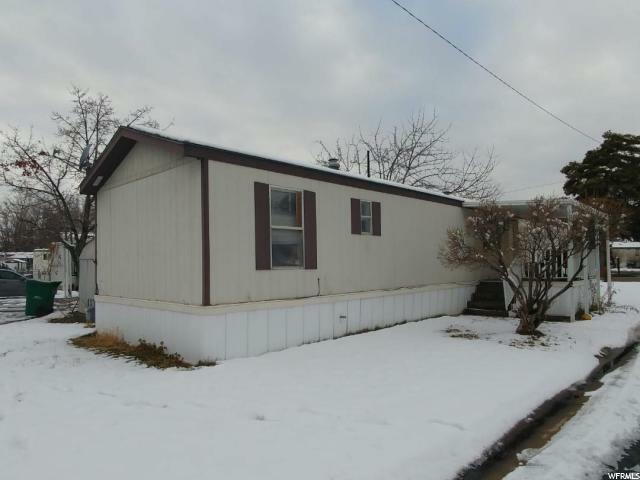 "Beautiful double wide mobile home , in excellent conditions . Great area near everything shopping malls , restaurants and much more. Super clean, newer water heater, Incredible price. Come and see it, this one is not going to last. 3bed 2 big baths"